Today, I'm happy to host debut author Megan Bannen! 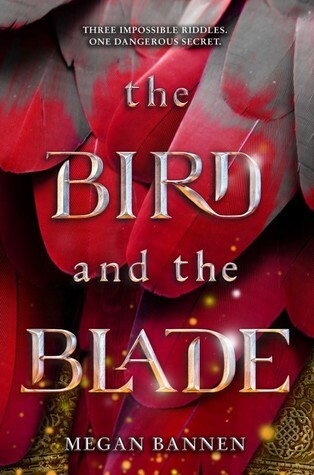 Her new novel, The Bird and the Blade, looks pretty amazing and hits shelves in just a couple of weeks. Keep reading to learn about her coffee addiction, musical tastes, favorite character, and more. 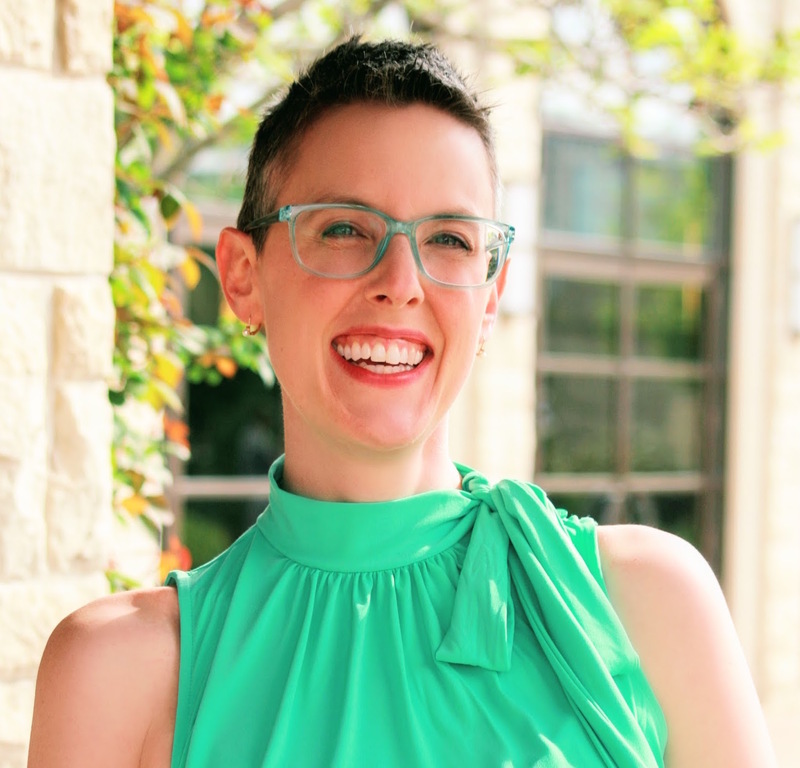 "Megan Bannen is a librarian and the author of The Bird and the Blade. In her spare time, she collects graduate degrees from Kansas colleges and universities. While most of her professional career has been spent in public libraries, she has also sold luggage, written grants, and taught English at home and abroad. She lives in the Kansas City area with her husband, their two sons, and a few too many pets with literary names." When I was finishing up a master's degree in English many years ago, I needed to find my first adult job to support myself as I studied for my comprehensive exams. The only job I could find was as a youth services associate for a nearby public library. At the time, I never would have imagined myself working with kids or teens, but I quickly realized that kids and teens are way more fun to work with than adults. And I discovered, too, that there were all these fantastic books being written for teens that just weren't around when I was that age. The teen section at any bookstore back in the late 1980s was comprised of Nancy Drew and Sweet Valley High, I kid you not. Now, suddenly, there was no end to the great, edgy, genre-bending, literary, yet magnificently unpretentious books for teens coming out, and I became a YA convert. So, when I got the idea to write THE BIRD AND THE BLADE, there was never any question in my mind: This was going to be a YA novel. When I first started out, I preferred silence, but my current work in progress was inspired by a piece of music (Ralph Vaughn Williams's "The Lark Ascending"), and it's really changed how I write. Now, I use music to help set the emotional tone of a scene. The playlist for my current project has a wide array of styles, everything from medieval Scandinavian polyphony to Nusrat Fateh Ali Khan to Aloe Blacc. Bonus: it's so much easier to ignore my children and strange men at Panera when I'm listening to tunes as I draft! Who is your favorite character in The Bird and the Blade? Timur, hands down. He's the overthrown khan of the Kipchak Khanate and the poster child for the word "irascible." I knew him cold from the first day I started writing this book, and his gruff, salty self has never failed me. I particularly love his relationship with the book's narrator-protagonist, Jinghua. He's so good at needling her. Did you have a writing schedule while you worked on this novel? What did your average day of writing look like? When I first started writing this book six years ago, I didn't intend to publish. I had this story I wanted to tell, and I wanted to write a novel just to prove to myself I could do it. (Kind of like deciding to run a marathon. You're not trying to win the race, just finish it.) At the time, I was at home with my kids all day--they were two and four then--and I worked nights and weekends at the library, so I had to cram writing into any nook and cranny I could carve out for myself. As the kids got older and I transitioned to full-time, I started keeping a more regular schedule. Now, I get up around 5:00 to write before work. I also write during my lunch hour. I write on Saturday and Sunday mornings, too, unless I'm scheduled to work or one of my sons has a soccer or basketball game.